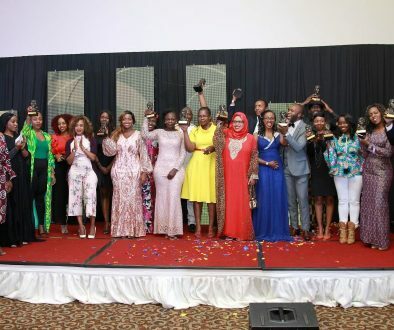 The 6th edition of the BAKE Awards winners’ gala was held on Saturday 13th May 2016 at the Crowne Plaza, Upperhill Nairobi. The event kicked off after 7 pm with the host Aby Agina welcoming the attendees to the awards. He followed up by calling the BAKE Chairman, Kennedy Kachwanya to the stage and asked him some questions about the Awards history and how the journey has been. The Awards were started in 2012 as a reward mechanism to recognize exceptional Kenyan bloggers. 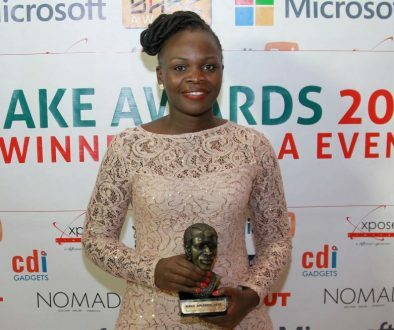 Each year in January, Kenyans get a chance to submit blogs to participate in the awards. Once submission phase is closed, selected judges go through the submitted blogs and choose the best 5 blogs from each category that will proceed to the voting phase. The blogs that garner the most votes in each category are the ones that are declared the winning blogs. We added 4 new categories namely Best Lifestyle Blog, Best Human Rights Blog, Best Women and Girls Empowerment Blog and Best Social Issues and Active Citizenship blogs which increased the categories being voted for to 23 from 19 in 2016. 10000 blogs having been submitted, the judging phase saw an increase in the number of judges and the process was quite was rigorous. It was also challenging because there was so much great content submitted. Voting was also verified by SMS, unlike the previous years. As the blogging sphere in Kenya grows, challenges that surround it have also grown. 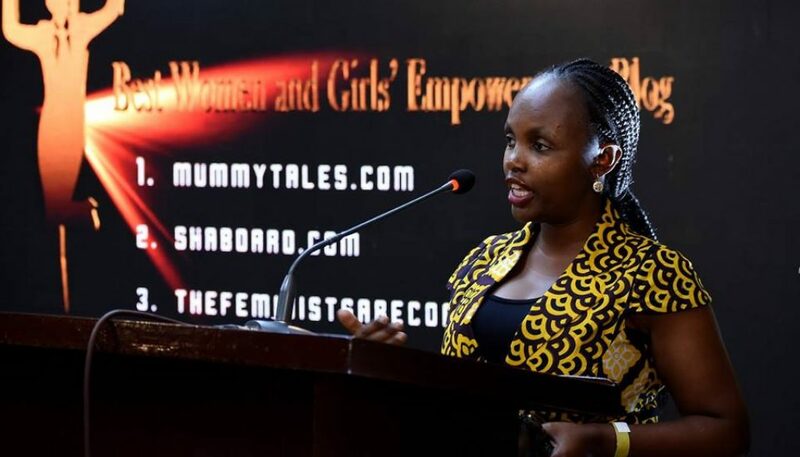 It is important therefore for bloggers to set agendas and shape opinions. 2017 being an election year, the Chairman, Kachwanya mentioned that it was a turbulent time for bloggers. He added that it was a good time for bloggers to participate in ensuring successful elections using their platforms adequately. The event saw a good attendance that went to show the interest Kenyans have in developing and investing in the online space. The 2017 Kenyan blog awards were sponsored by Safaricom, EatOut Kenya, Xpose, Ford Motors Kenya, Bill and Melinda Gates Foundation, Vivienne Taa, Showmax and the Kenya Human Rights Commission. To view some of the pictures taken during the Awards, visit this link.